Price Reduced For Quick Sale! 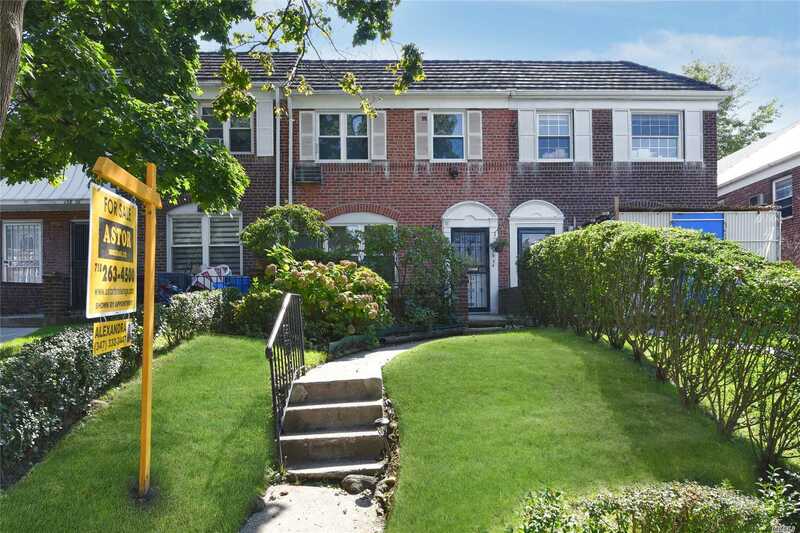 Beautiful Well Maintain Home On A Quiet Block In Prime Location! Foyer W/Lrg Closet, Lr, Dining Rm W/Exit To Porch, New Eat-In-Kitchen W/Granite Countertops And Granite Table Top Matching Rest Of The Kitchen . 3 Br, Large Bthroom W/ Bathtub And Shower Cabin. Front & Back Porch. Garage W/New El Door. Conveniently Located Near All!!! Few Blocks To Houses Of Worship, Shopping, Local And Manhattan Bound Express Buses. Basement: Part Finishedw/Sep Exit. Large Room W/Custom Made Closets. Floor Plan Level2: 3 Br, Full Bth W/Bathtub And Shower Cabin.